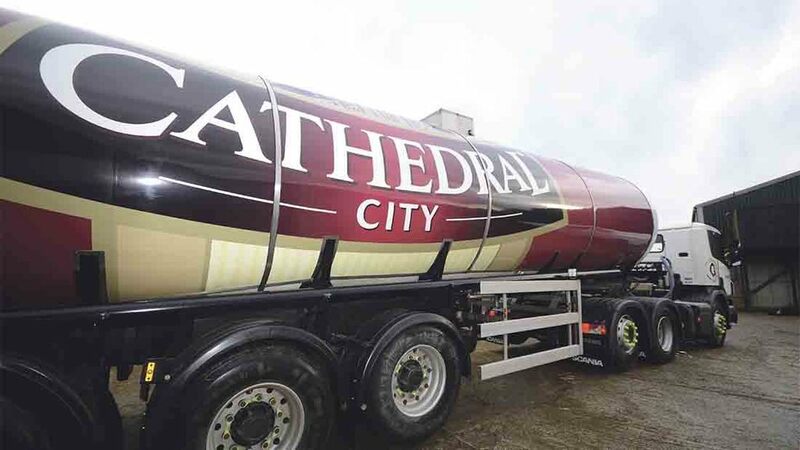 Dairy Crest has reported revenues up 2 per cent at £224.9m in the six months ended September 30, on the back of growth in its Cathedral City and Clover brands. Adjusted profits before tax were up 13 per cent at £22.7m. Net debt reduced by 21 per cent on September 2017, down to £221.4m. Brands Cathedral City and Clover delivered strong revenue growth of 7 per cent and 9 per cent respectively, driving the first half performance. Chief executive Mark Allen said: “We have delivered a good first half performance driven by our two largest brands, Cathedral City and Clover. “Demand for our Functional Ingredients continues to grow. “Innovation continues to shape the business and we have recently launched exciting new products in all of our categories. We understand the importance of staying ahead of the market and ensuring we are meeting consumers’ needs. “Food provenance, health and wellbeing are core themes which we will continue to focus on. “Our investment at Davidstow is progressing as planned. We are pursuing a number of opportunities to take Cathedral City into new international markets as well as deepen its penetration into existing domestic channels, capitalising on its status as one of the UK’s top ten brands according to YouGov.